Another interesting research has been carried out by the VUM lecturers and students! 03.08.2016 Margarita Gavrilina tutored by prof. Stanislav Ivanov, along with Craig Webster and Vladyslav Ralko have investigated the “Impacts of political instability on the tourism industry in Ukraine”, published in Journal of Policy Research in Tourism, Leisure and Events (forthcoming). 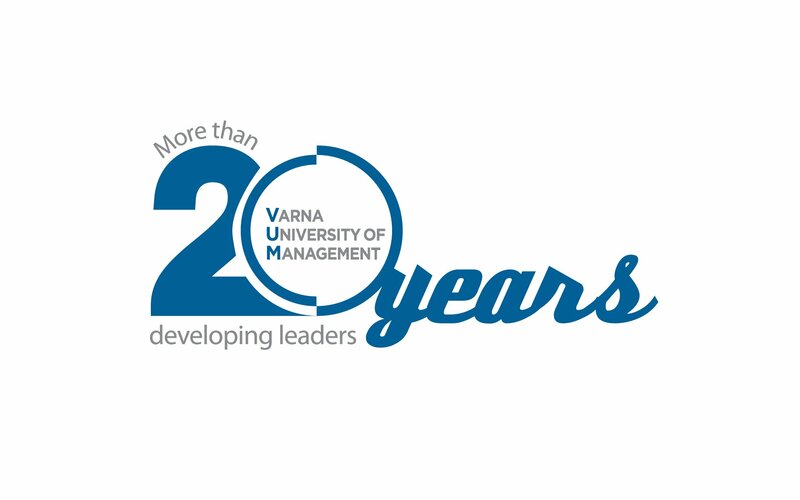 The topic is based on the diploma project of our Alumni student – Margarita Gavrilina, who graduated VUM Bachelor programme in International Hospitality Management in 2015. The purpose of the research is to explore the reaction of the local hotel and tourism industry to the negative consequences of the political instability in the country. The data were collected via a self-administered questionnaire completed by 102 hotel managers and 73 travel agency managers in Ukraine. The findings show the actual negative impact, expressed in decreased revenues, plummeting numbers of tourists and overnights, and increased costs. The impact is applicable not only in the regions, that were neighbouring the conflict areas, but also for the entire country.